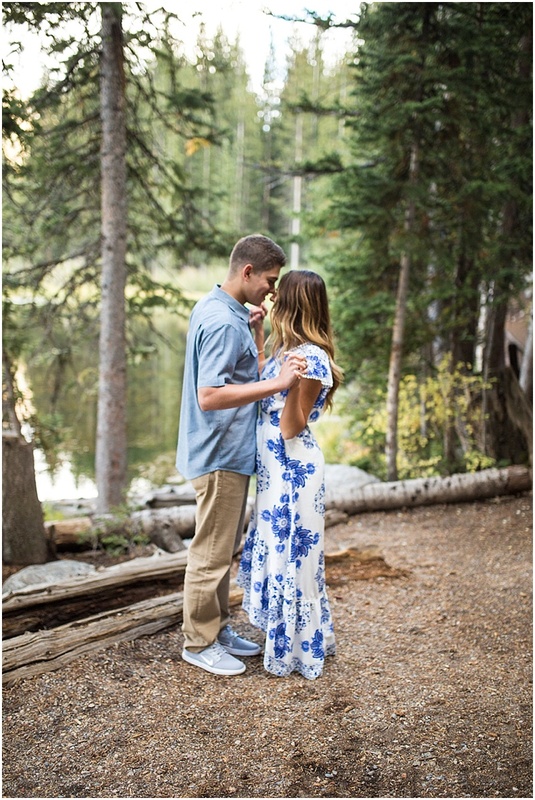 I'm super excited to be working with Baylee and Hayden! 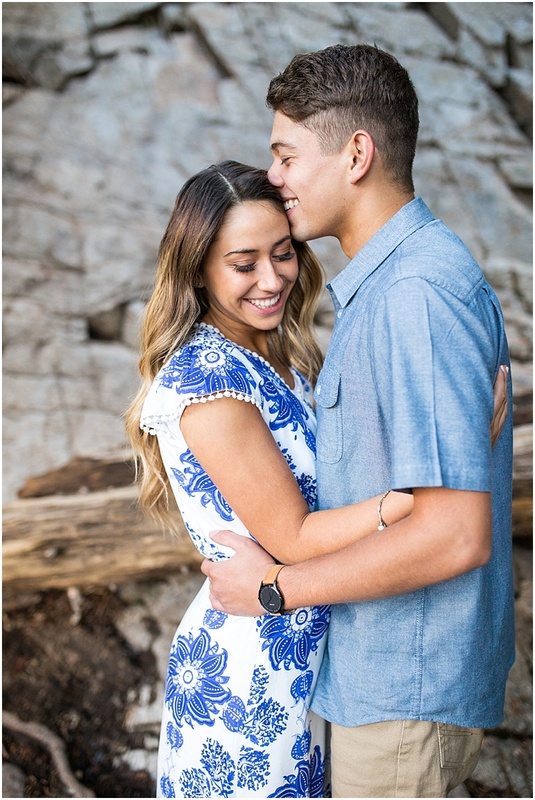 They are the cutest and most photogenic couple ever!! 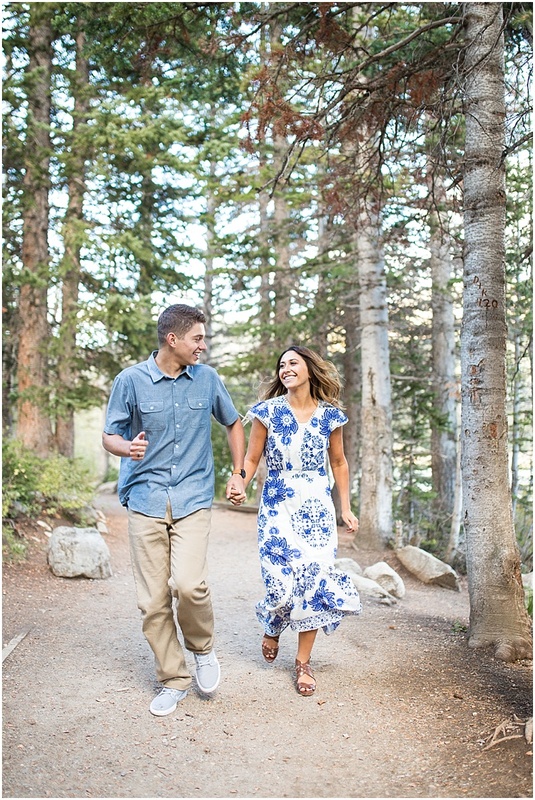 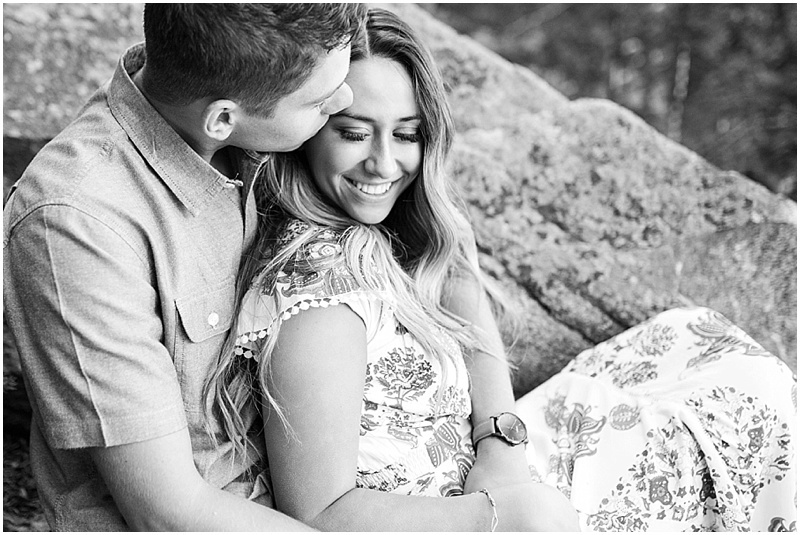 Here are some favorites from their engagements at Silver Lake.